With Free Photoshop Cloud Brush in our hands now, it is very easy to create our own designs and add effects and filter to photos without professional help. Photoshop provides a large number of brushes to help make designing and editing easy for us. 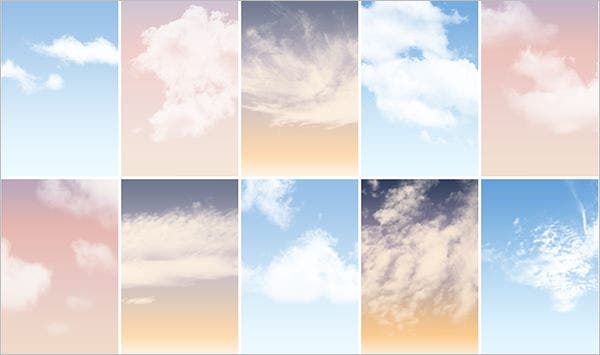 Dreamy soft fluffy marshmallow clouds are one of the best design elements in Photoshop as well as photography. 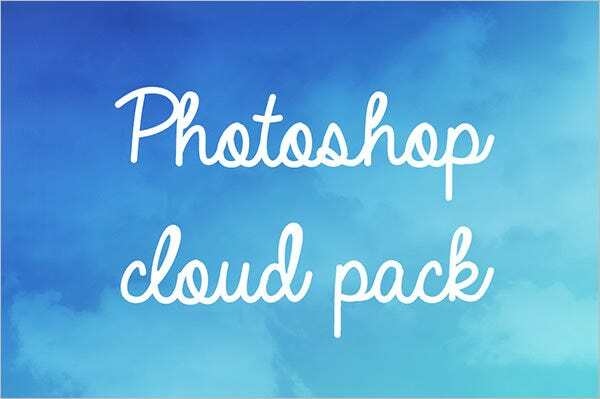 These top cloud Photoshop brushes are great for creating a dramatic effect in photos! You may also see Photoshop Paint Brushes. 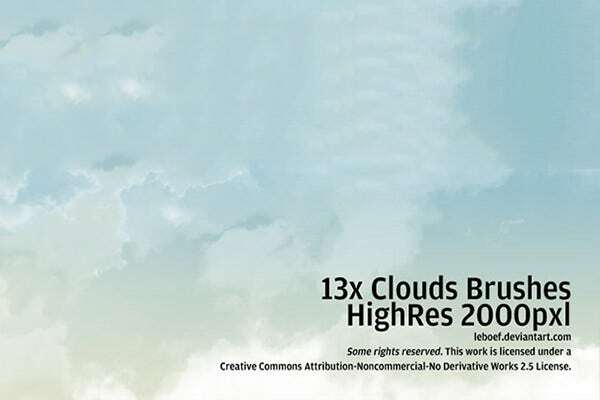 You can download the various Cloud Photoshop Brushes for free here, or pay for the premium ones – these can be used in Adobe Photoshop cs3 and cs5. 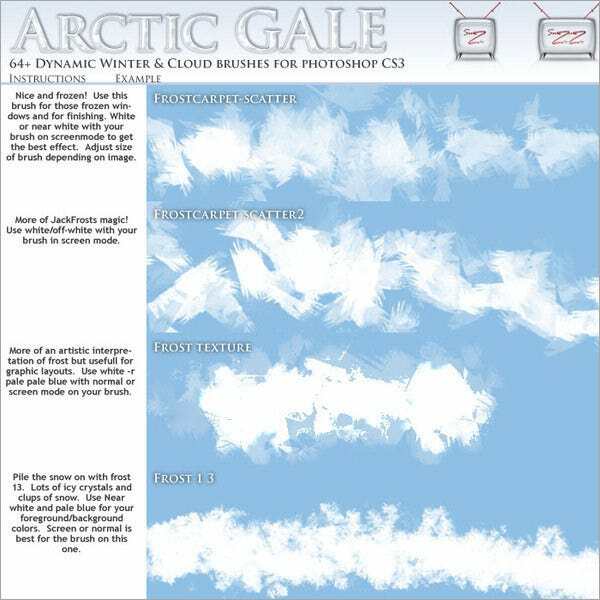 There are both illustrated and realistic cloud brushes – clumps of cottony clouds and wispy trailing ones – of various shapes. You can easily change the color and experiment with the blending modes of these brushes to suit your needs. 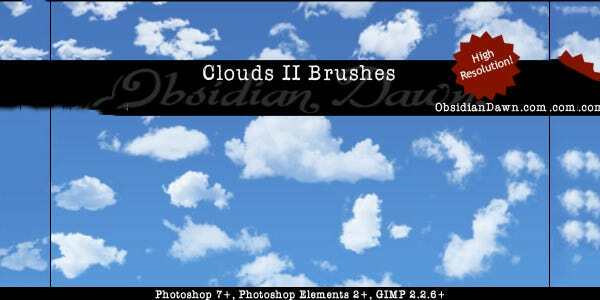 This collection of Photoshop brushes clouds is a useful tool for all graphic designers. 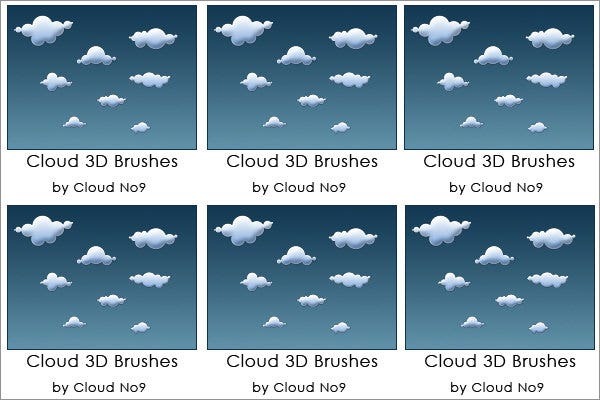 It consists of 8 high-resolution cloud brushes that can be used for various purposes. From vinyl printing to banner designing, this Photoshop brushes deviantart deserves to be included in your tool box. This Photoshop brushes free download is a ZIP file comprising of numerous 3D brushes and can be used by designers in Adobe Photoshop CS6 and its higher versions. 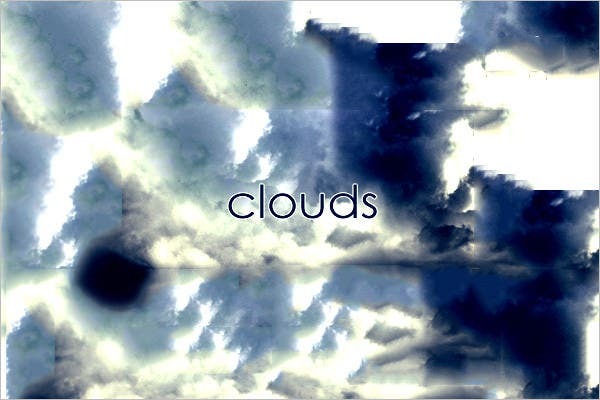 There is also a stroke edition available in cloud brushes version. 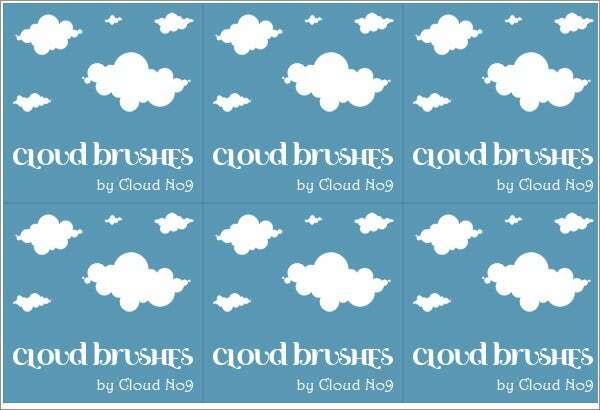 This set of Photoshop brushes free download CS6, is a beautiful clouds shape silhouette creator. 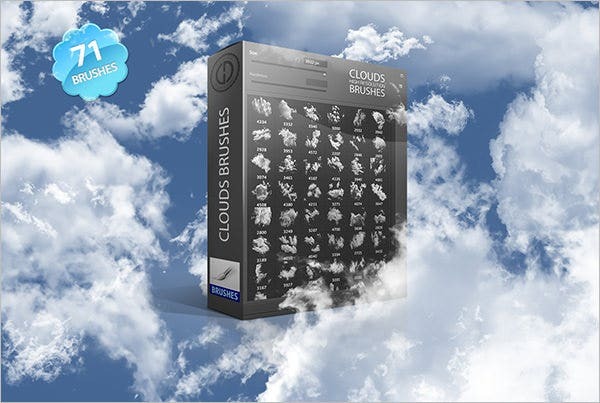 It comprises of 4 clouds brushes and 3 actions that can be used to form different clouds textures for both offline and online uses. 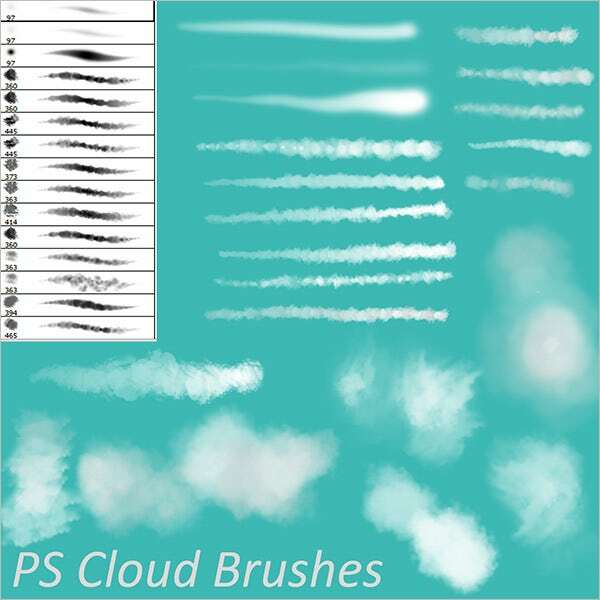 This collection of Photoshop brushes free download CS5 consists of 7 cloud textures that can be used in compatible versions of Adobe Illustrator and Photoshop. 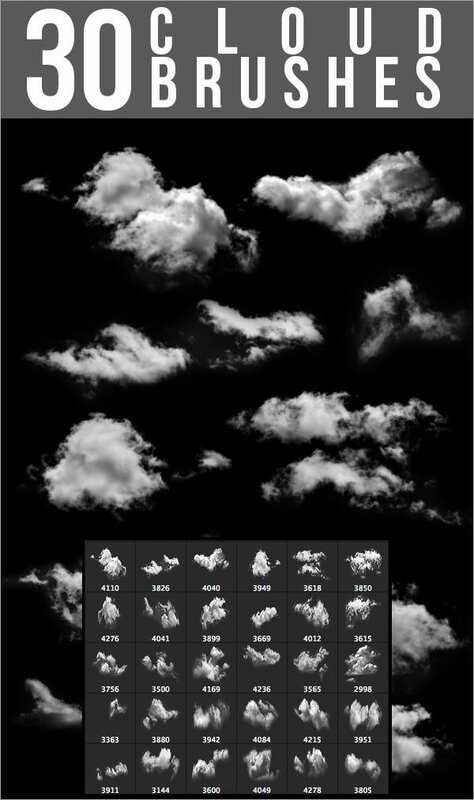 If you are looking to deploy various cloudy moods in your design, this may help. 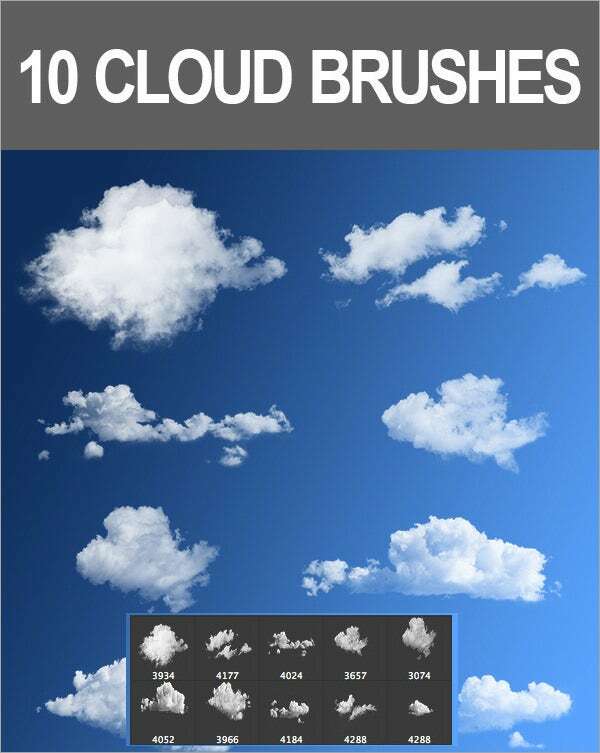 This practical collection of adobe Photoshop brushes consists of 7 pieces of cloud Photoshop brushes. Each brush has a very high resolution measuring 900×2000 pixels. It is available for free and you can easily download it. 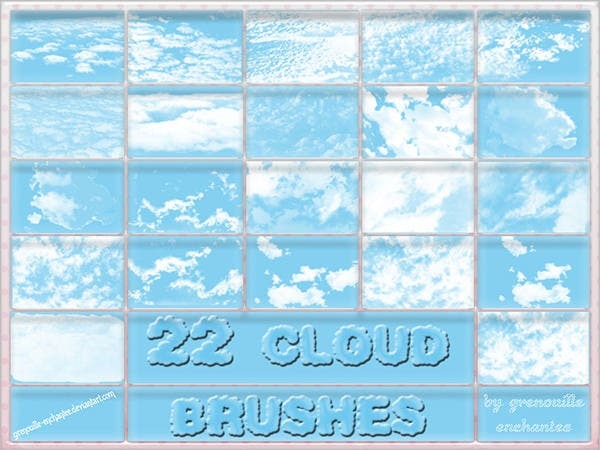 This Photoshop brushes deviantart has 30 different cloud textures and the set has various file formats like ABR, PNG, PDF. It has a high resolution measuring 2500×2500 pixels available at 300dpi. A tutorial on how to install the brushes is also included with this pack. 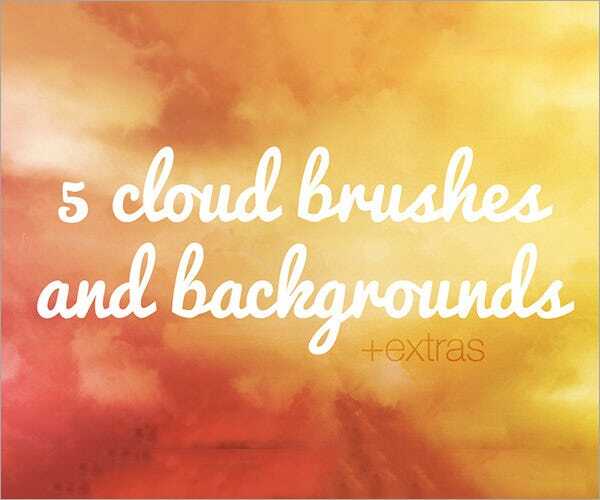 This lovely collection of adobe Photoshop brushes has 5 different types of cloud brushes and backgrounds. It can be used as a background to various webpages and web-based applications. This may also serve as a backdrop to greetings card or a brochure or a placard for any business. 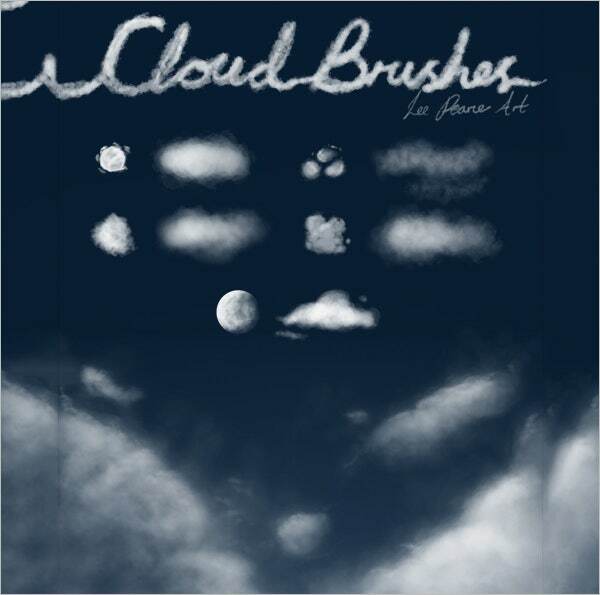 This Photoshop brushes free download CS5 has a ZIP file of version 1 cloud brushes. It is made with Photoshop version CS2. Stroke editions are also available and it has 450mm width and a height measuring 360mm. You can also use them for both offline and online uses. 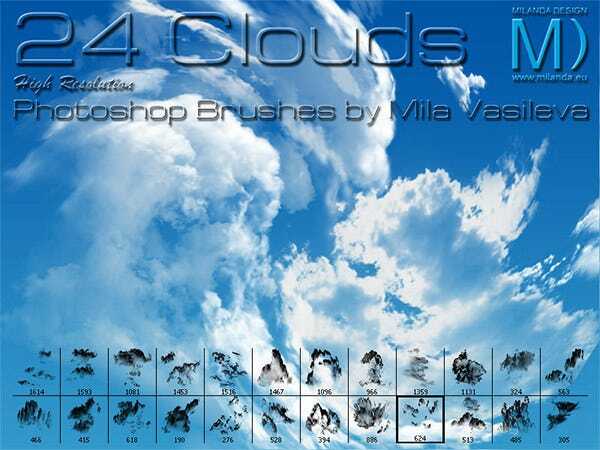 This Photoshop brushes free download comprises of 24 high definition cloud brushes with mushroom clouds included. Graphic designers can make use of this brush set for their creative design. It can be used on blog or a website on travel, tourism or nature. 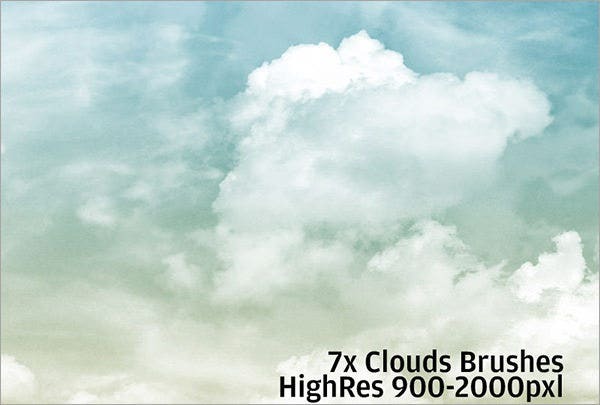 As the name says, this set of Adobe Photoshop brushes comprises of 10 high resolution cloud brushes in .ABR file format in CS6 brush file and .JPG in 10 source files. 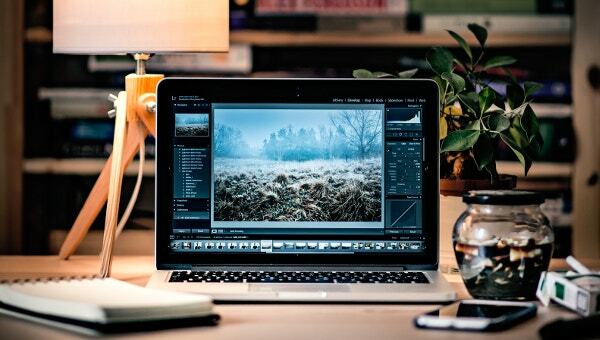 It has a resolution of 4288×2848 at 240 dpi and can be easily scaled or edited as per your preference. This adorable Photoshop brushes free download CS5 comprises of 64 nicely designed frost brushes namely, Frost 1.3, Frost Texture, Frostcarpet Scatter2 Frostcarpet Scatter etc. The pack comes with a detailed information about how to use them to create beautiful frosty textures. 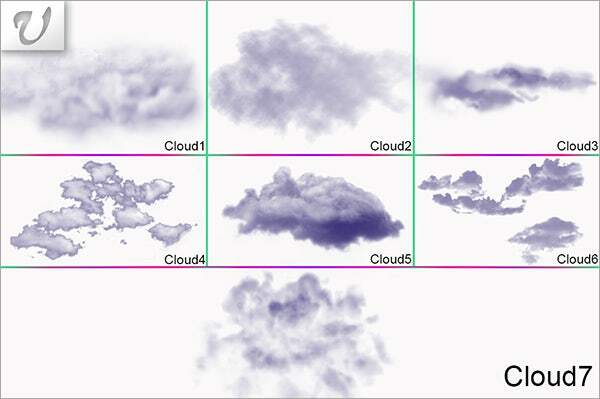 It is a handy collection of ABR format cloud brushes designed by Ryky. This Photoshop brushes deviantart is a practical tool when it comes to adding add cloudy textures and patterns in any creative design. It is suitable for both offline and online usage. 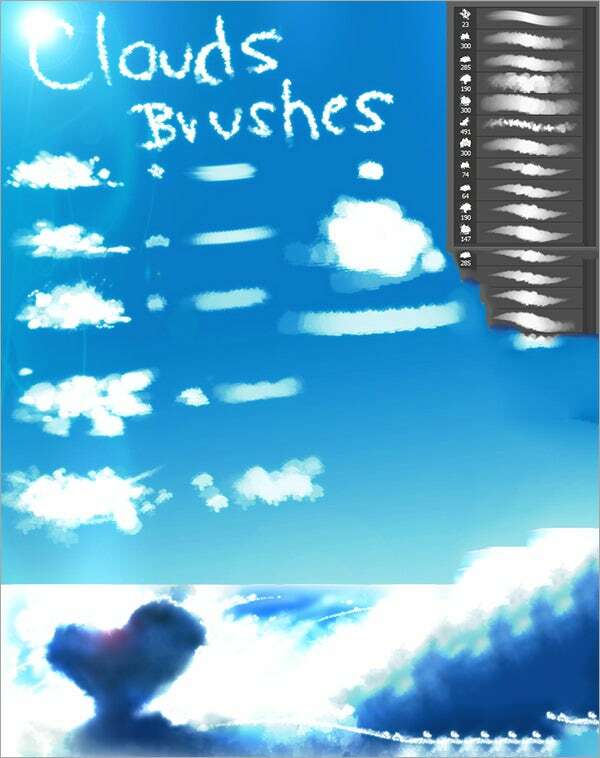 If you are new to graphic designing then this practical set of Photoshop brushes deviantart deserves a place in your creative tool kit. Just download the collection and use these brushes in all designs on your Adobe Photoshop or Illustrator. This Photoshop brushes free download CS6 is available in ABR format and consists of 12 pieces of high definition and high resolution brushes. 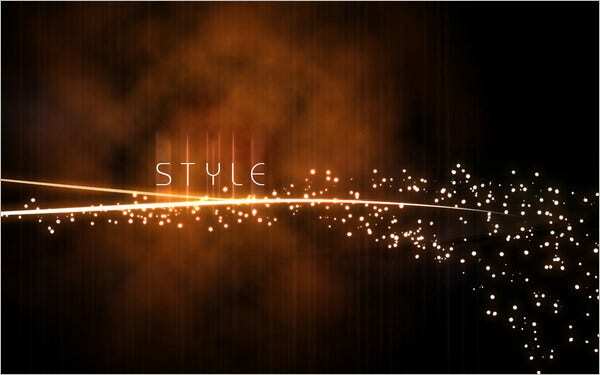 It is made in Adobe Photoshop CS5 and is ready to be used in higher versions of Photoshop as well as Illustrator. 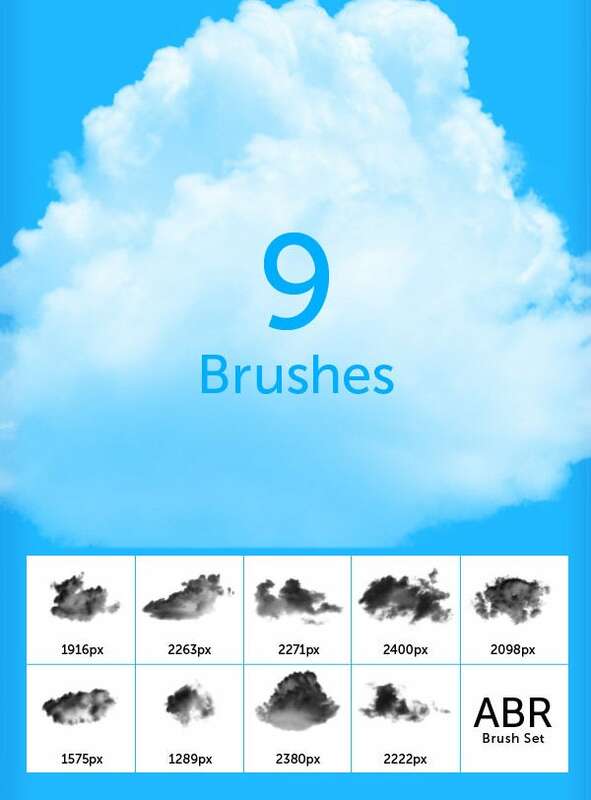 This amazing collection of Photoshop brushes clouds consists of 25 pro very high resolution Photoshop brushes available upto 3500px. It has PNG formats included within the pack. It has a serene cloudy texture which can be aptly used as backdrop to any creative design or webpage. 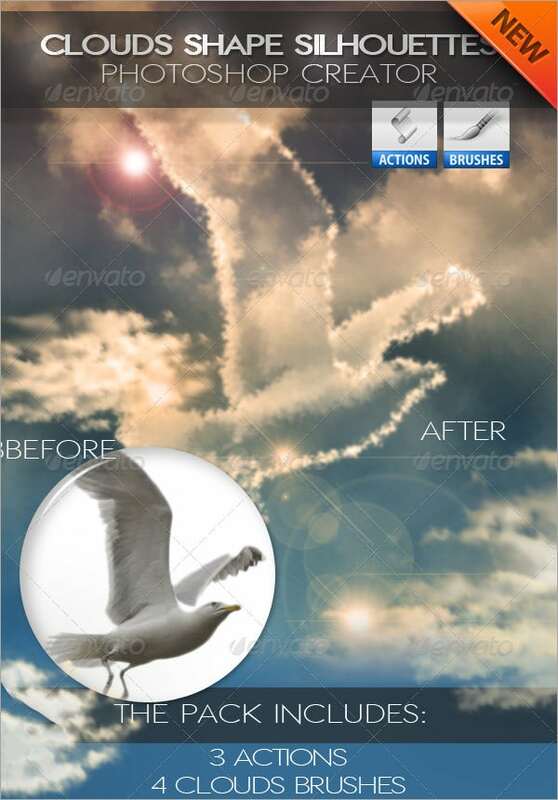 You can use the various kinds of cloud Photoshop brushes to add drama and mood to your photographs or artwork. Go for large fluffy sunlit clouds of you want to create a happy open effect, while you should opt for darker greyer clouds of rain and fog if you want to convey a somber mood. 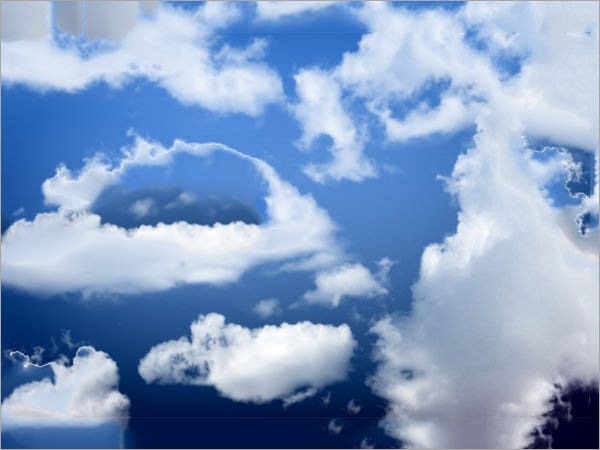 The instant dramatic effect of clouds can be used to make a simple photo unique – try placing a person under a sky full of clouds to make a dull picture shine! You may also see Hand Drawn Photoshop Brushes.